I retired Jan 1,1991, from state civil service as a WI State Conservation Warden Supervisor after 27 years working a job I absolutely loved. I've stayed in Minocqua, WI with my wife Helen, also retired, where I was stationed for the last 15 years prior to retirement. That was 22 years ago. I've found plenty to do in the meantime. 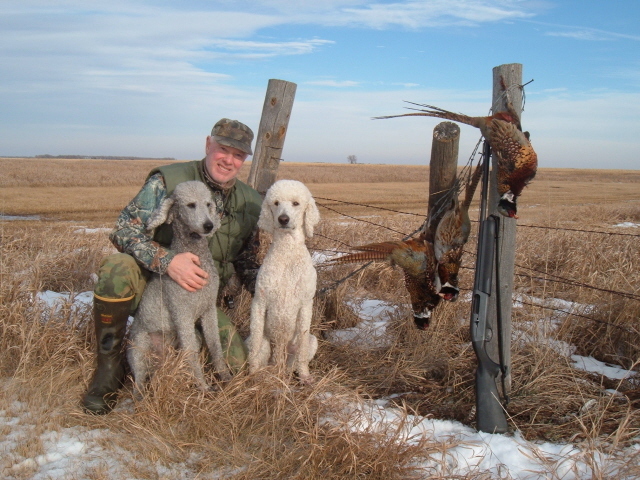 We own three Standard Poodles, Beau, Scout, and Callie, the only dogs I use for hunting ducks, geese, and pheasants in WI, SD, ND, and hopefully in the future, ducks and geese in Saskatchewan. Since my retirement has allowed me to have time for hunting I've also discovered a fondness for dog training, especially since Beau, Scout, and Callie came into our lives. I'm now beginning to wonder how I ever found time to actually work. Training, hunting, hunt testing our poodles, and playing tennis are now my only worries--besides mowing the lawn--tough jobs. As part of training I have entered and handled our poodles in hunt tests both AKC and UKC, in WI, MN, IL, SD, GA, IA, TX, and FL. In addition to hunt tests I've fooled around with competitive obedience and Helen has recently trained and certified Callie as a therapy dog. There is more to read about what Callie has been up to on her page since earning her ITD (international therapy dog) title. 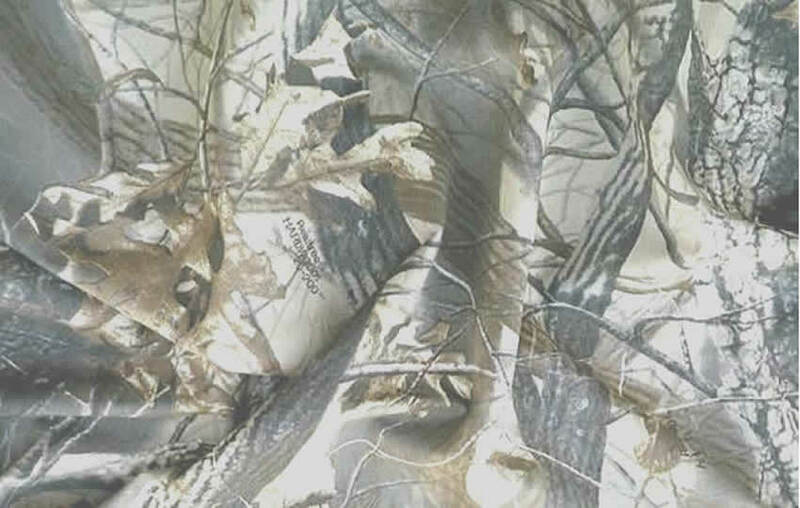 There have been several WI game wardens, good friends, other hunters I know, as well as strangers I've met while hunting and at hunt tests, who have wondered why I ever got involved with training and hunting over poodles. I still get asked that question often. Now I can tell them to check out this web site.